Mariéthoz Sports, a leading ski shop in Nendaz is renowned for its tradition of customer service, choice and competence. Since 1962, these ideals have been the main features of the business, which is totally dedicated to skiing in all its forms. Jacques Mariéthoz, an ex-member of the Swiss ski team and creator of Mariéthoz Sports, always aimed to offer customers the best possible value for money. We are proud to carry on his work. We now have a team of more than 30 specialists who will be delighted to meet and assist you personally on your next visit. The vast majority of them have been at the shop for more than 15 winter seasons (and in some cases, even more than 30 seasons!). Consequently, you will find their experience indispensable when choosing the correct equipment to buy or hire. This makes them a perfect partner of Alpinemojo Ski School. Each and every Cloda hat is handmade by me, Chloe! Each hat takes around 3 hours to make, using high quality 100% acrylic wool, making it non itch and machine washable. 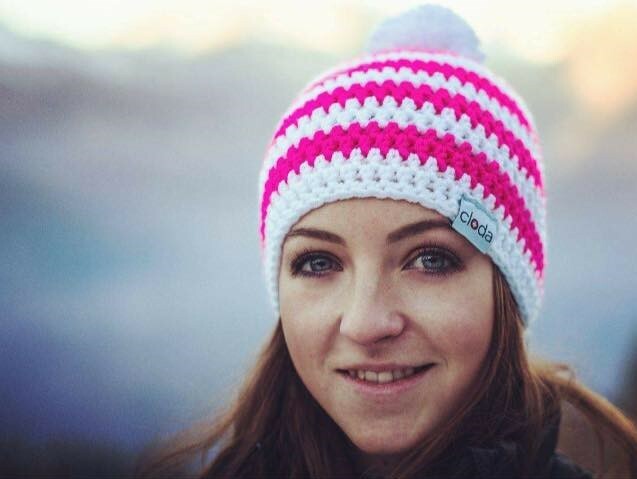 It’s easy to fall in love with your Cloda, they’re soft, snug and super eye-catching! Whether you’re going on a winter holiday or not, there’s always the perfect Cloda for you. Can’t see your favourite colour combo? Go custom. 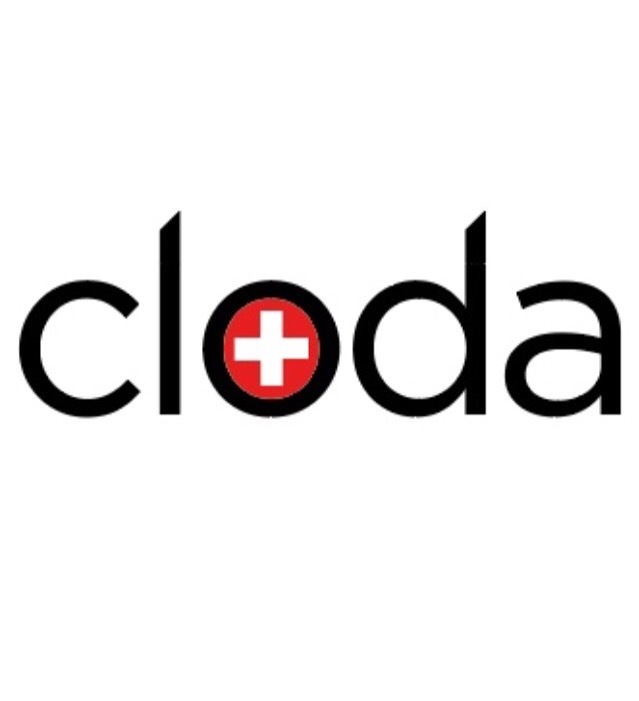 Visit us on Instagram @clodawear or join us on Facebook, #loveyourcloda to feature. 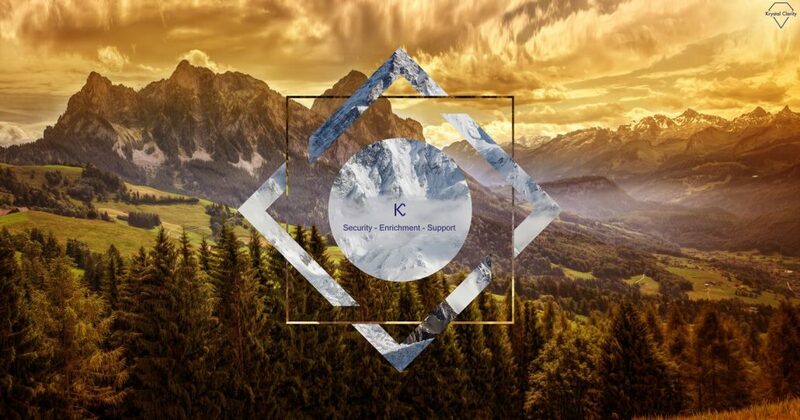 Krystal Clarity is a technology consulting company seeking both personal and small business clients to whom we can offer general IT security, support and enrichment for your devices and networks at your convenience. Krystal Clarity specialise in Cyber Security and making sure that our customers have the best and most protective software on the market. They are able to use technology in order to help you enrich your life and make your day to day tasks easier, simpler and faster. Offering support in many different aspects of technology, they can help you! Contact them if you are interested in any of their packages, and let them help you to keep you yourself protected. If you wouldn’t leave your house untidy why would you leave your ICT untidy? Since No1 Sports opened in 1985 their goal has been to give the fastest, best and friendliest service in Verbier. They offer the best choice of equipment, clothing and accessories. 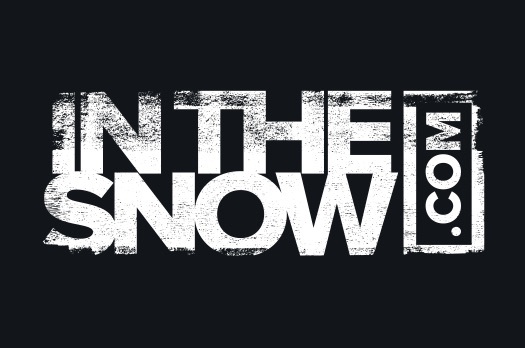 Seven days a week their team of professionals is there to help and advise you on the equipment you want to hire or buy, to repair your skis and to show you some of the new equipment for you to try out. 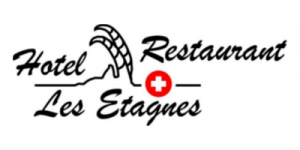 Hotel Les Etagnes is a real ski-in ski-out hotel!!! Situated directly next to the cablecar and on walking distance from the town centre of Haute-Nendaz. and a lively après-ski bar!! From Sales and Servicing to Redefining and complete Restorations. If you desire a car that gets your adrenaline pumping before getting behind the wheel, that wins admiring looks and turns heads, you want BESPOKE . Bespoke realise your car must reflect your personality, represent your lifestyle, symbolise your success. While staying loyal to an original marque, they know you want exterior styling far removed from mass production, with luxurious interior styling specific to your tastes. Bespoke understand your car must be a one-off creation, unlike any other and exclusive to you. 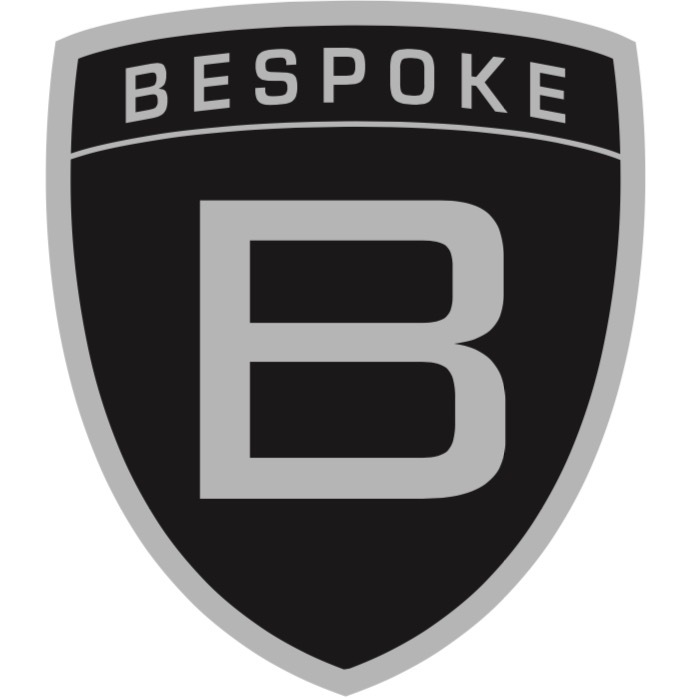 At BESPOKE we deliver what you want. Create your perfect car with Bespoke, Alpinemojo’s car of choice for the mountains. 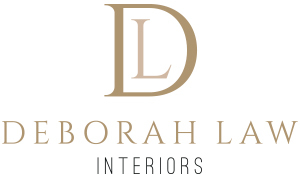 Deborah law interiors can channel their award winning interior design skills to design every aspect of your property, from the front door onwards. Whether you have a new or existing property that just needs our interior design magic? You want to alter/extend and have this led by a creative and practical design process? Or, you’d like a complete design and build service where the whole project is driven and managed by the design vision?….then look no further than Deborah Law Interiors. Interior design, furniture design, bespoke kitchens and bathrooms, etc. etc. See our services page to view our offering in more detail, view our lovely customer testimonials and contact them on 00441344 620255 to discuss your needs in more detail. Jim’s offers the largest range of British foods in Switzerland, including over 200 of the most popular UK brands. Our business model is based upon offering reliable, trusted brands but has scope and the flexibility to extend the range by introducing quality, perhaps less well-known products that appear on the shelves at high-end UK supermarkets. Jim’s objective is to import and offer quality products at affordable, fair value prices. 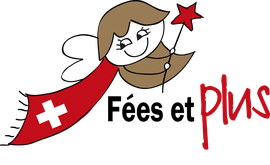 We invite our customers to embrace and help create the “Jim’s experience” by making suggestions for improvement, challenging our buyers to source stock rarely available (or that’s non-existent) in Switzerland and to join our social network media.